It’s finally spring! You may be looking forward to a spring trip, or starting to plan your summer getaway. At this time of year, at least one client always asks us whether they need travel insurance for a trip abroad, or whether it is OK to skip the insurance pitch at the car rental desk. The answer is: it depends. 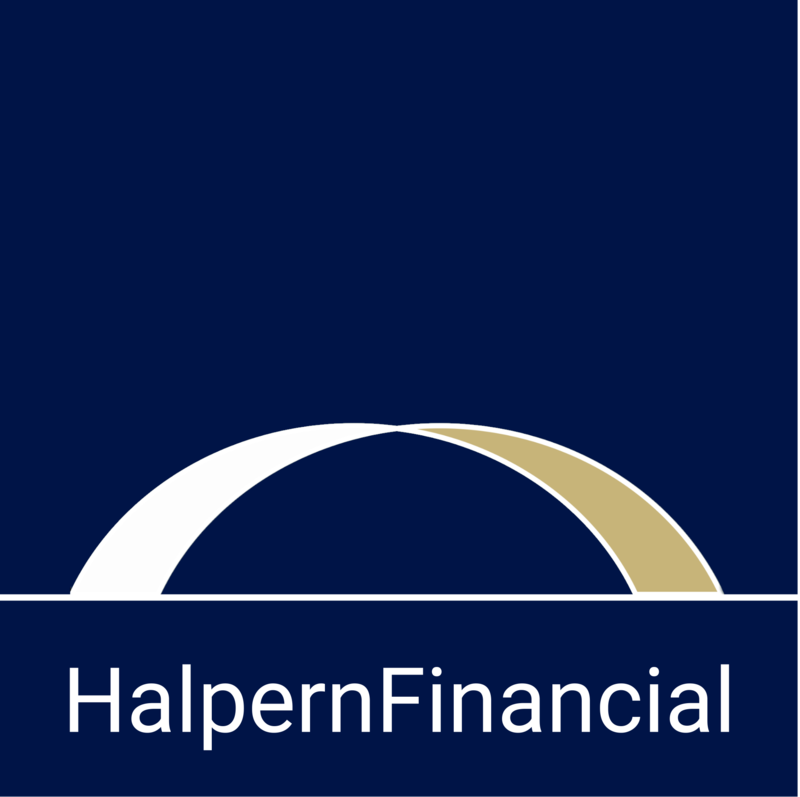 Halpern Financial does not sell insurance or recommend any one particular insurer, but we do want to help you save money and avoid financial losses—including when you’re traveling. Here is our quick cheat sheet to help answer your financial questions before your next trip. Car rental agencies try to prey on those who have not done their research. They know you don’t want to be liable for damage to a rental vehicle—but don’t let them trick you into buying unnecessary coverage. Before you book a rental car, call your credit card company and your auto insurance to find out what coverage you already have. If you pay for the rental car with a Visa or American Express credit card, it’s likely that you will have coverage for a certain number of days (this does vary by bank, but the vast majority of cards are covered). Some Mastercard or Discover credit cards also offer rental car coverage. Any coverage through a credit card is considered secondary coverage, so your primary car insurance will pay first, and you may be liable for the deductible. If you want to avoid a deductible, rental car insurance could be worth it for you. Note that if you are using a rental vehicle for business, the insurance needs may be different. Check with your employer to make sure. And of course, if you don’t own a car, and don’t have primary car insurance, you will definitely need to buy rental insurance at the desk. Read more on rental car insurance. Do I need medical insurance when traveling to another country? Just like at home, you should make sure you are covered by primary medical insurance. This is what covers the cost of medical care before secondary insurance or your own money. Contact your medical insurance provider to ask if there are any limitations to your coverage when traveling. Even in the United states, there may be extra costs for using an out-of-network provider. If your regular medical insurance does not cover you in certain countries, look into primary travel medical insurance and possibly medical evacuation insurance. Make sure to read the fine print if you have a pre-existing condition, because some types of insurance cover these and others do not. Do I need medical evacuation or repatriation insurance? No one wants to make a trip to the emergency room on vacation but it does happen, whether you are scaling mountains or just driving a car. According to the CDC, almost half of medical evacuations back to the US are due to car crashes. However, not all travelers need this coverage. Medical evacuation insurance covers transportation to the nearest adequate medical facility, while medical repatriation insurance covers travel back to your home country for medical care. Your own primary medical insurance or travel medical insurance may cover the cost of medical care when traveling, and if you're not doing extreme activities in remote areas, or an area known for serious diseases, it is unlikely you will need a medical evacuation or repatriation anyway. You can often change your flight home without needing to go through insurance. Before you book your trip, make sure you review your own healthcare coverage and understand your share of the costs when out of network. Think about the activities you plan to do on your trip, and consider the chances of needing extreme medical care. Medical evacuation insurance may be a good idea if you're scaling remote mountains, but is probably not needed if you are traveling to a major city. Do I need baggage/personal effects insurance? If you have multiple destinations on your trip, multiple connecting flights, or if losing your checked bags could be disastrous, you should think about whether baggage/personal effects insurance is necessary. The amount that airlines will cover for lost baggage is typically very limited, and can take a long time to process. At the time you check your baggage you can declare “excess valuation” for a fee (which varies by airline) but as usual, you can save some money by planning ahead. Baggage insurance that covers your belongings from the time your trip begins to the time you come home (not just when flying) can be added to a travel insurance policy. Before you leave on your trip, make sure you have documents proving the value of items. Remember that certain belongings such as valuable jewelry can be added to your homeowner’s insurance and likely do not need additional travel coverage. Also keep in mind that the number of lost bags is at an all-time low (6.5 bags lost per 1000 passengers) thanks to self-check counters at more airports. Should I always get travel insurance? 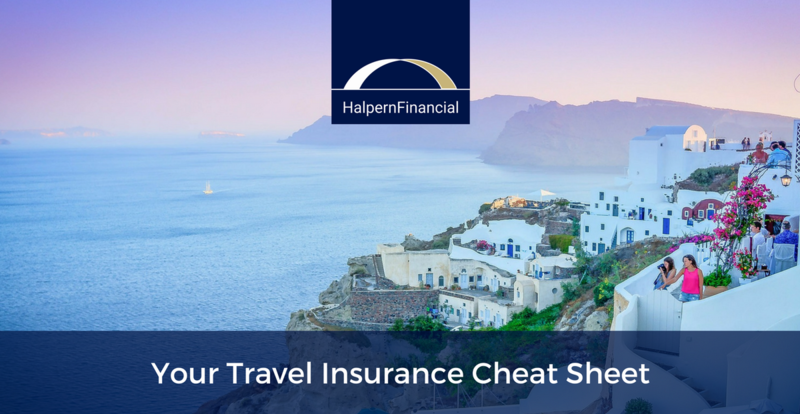 If you’re going on a short or inexpensive trip, you probably don’t need travel insurance. Remember, the purpose of insurance is to protect you from financial loss—if it’s a cost you can absorb easily, it’s not worth the extra cost to insure. The one thing you should double-check is your primary medical coverage, and fill in gaps where needed. You would not want to be on the hook for thousands if a medical emergency occurred out of network or in a different country. Do I need trip cancellation insurance? If you paid in advance but you might need to cancel or return early, many airlines offer credit against your next trip, but hotels, cruises, and tour groups can be far more strict. Trip cancellation insurance (TCI) reimburses you for non-recoverable deposits and penalties if you have to cancel before you start. If this is a possibility, make sure to choose the option to cancel for any reason, even though it’s a little more expensive. When you choose this type of insurance, it doesn’t matter if you miss the trip due to a hurricane or a family emergency--the decision is in your hands, not the insurer. Trip interruption insurance (TII) reimburses you for any additional cost of returning home early or continuing as a single traveler if your companion has to return early. Should I buy a cancellation waiver for a prepaid tour or cruise? Be aware that a cancellation waiver is not the same thing as insurance. If you think you might cancel your cruise, a cancellation waiver means you will not have to pay a cancellation penalty, but you may not get a cash refund. You might only get credit toward a future booking. This is not necessarily a bad thing, but people often misunderstand these waivers. Where can I find travel insurance? The insurance from your cruise line, travel agent or rental car agency may not the cheapest, or even the most appropriate for your situation. It’s just the most convenient. Instead, we recommend doing some price comparison online ahead of time to find a travel insurance policy, and any additional add-on policies to suit your trip details. We do not endorse any one particular site, but a quick Google of “travel insurance comparison sites” will pull up several tools that allow you to compare costs from a variety of providers. Bottom line, you’ll need to do some legwork to understand what type of coverage you already have, and what coverage you need. But the preparation is well worth knowing you will be covered if you end up filing a claim.